She charged $1,000 for a night of passion. Julia Bulette was born in 1832 in New Orleans (some sources state London) and arrived in Virginia City, Nevada, in 1859. At the time Virginia City was a shantytown, housing about 6,000 miners and very few women, so the enterprising Julia set herself up as a prostitute known as the Queen of Sporting Row. She began work before her cabin was finished and entertained her clients as other grateful men built the walls and roof around her. Within a year she was a madam running six girls and opened a brothel that had daily fresh flowers delivered by Wells Fargo as well as the finest French wine and food. She charged $1,000 for a night of passion – an enormous sum at the time. She was appointed an honorary fire marshal, the only woman so honoured. Julia Bulette was probably the West’s favourite prostitute – loved by rich and poor and often the subject of articles by a young cub reporter for the Territorial Enterprise who would go on to fame as the writer Mark Twain. 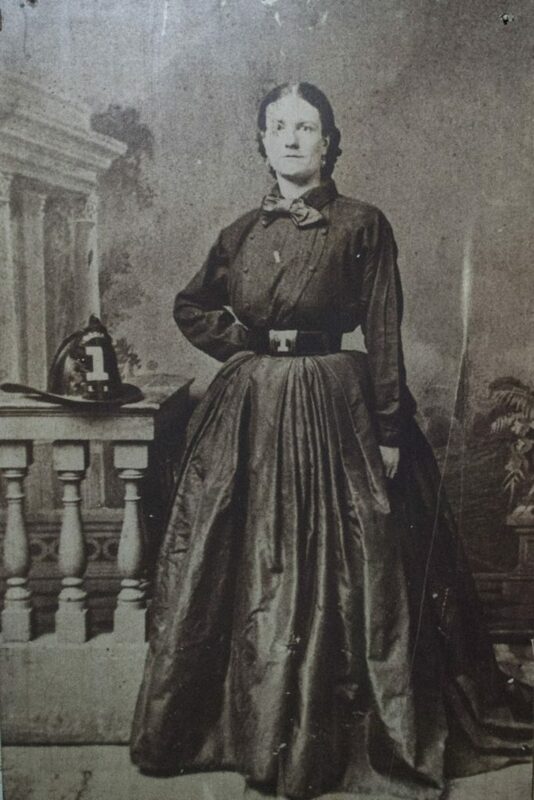 During the American Civil War Julia raised money for the forerunner of the Red Cross and more than once turned her brothel into a hospital for the sick when an epidemic hit the town, even pawning her jewellery and furs to pay for much needed medicines. After the war, a different kind of person patronized Virginia City and Julia moved from being the centre of attention to an embarrassment to the place. On 20 January 1867 Julia Bulette was murdered, strangled in her bed at her home on D Street and most of her valuable possessions were stolen. The miners — her original clients and supporters — were up in arms at Julia’s death and rounded up 12 suspects all of whom, luckily for them, were able to prove their innocence. She was given what was virtually a state funeral with the fire brigade and a brass band leading the cortege. It was said that ladies closed their curtains lest they saw their husbands in the funeral procession. Some months later, John Millain was arrested while trying to rob another madam, Martha Camp, and many of Julia’s possessions were found on him. He was tried on 2 July 1867 and quickly convicted. He was hanged on 24 April 1868, 1.6 km (1 mi) outside the city, such was the desire of so many people (3,000 or thereabouts) to witness justice.